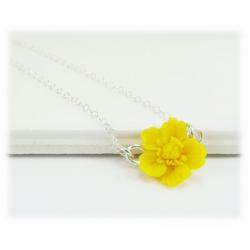 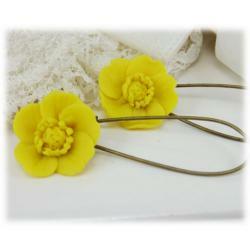 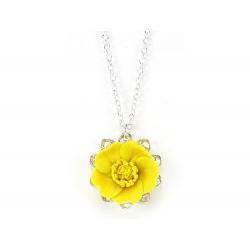 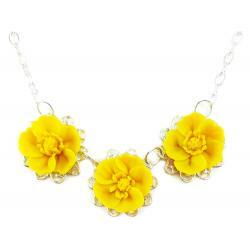 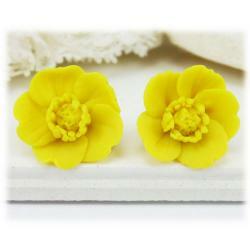 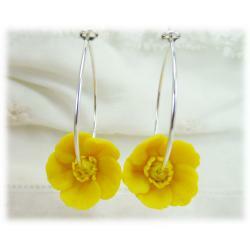 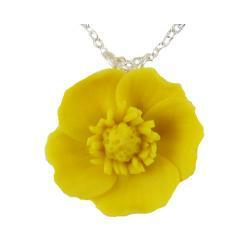 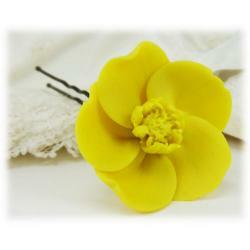 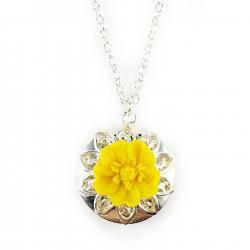 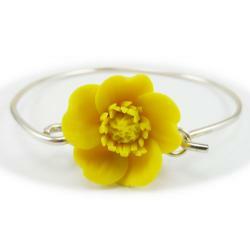 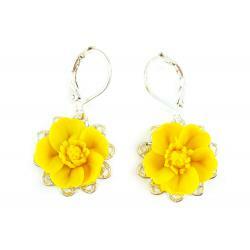 Yellow Buttercup jewelry, original handcrafted and made to match. 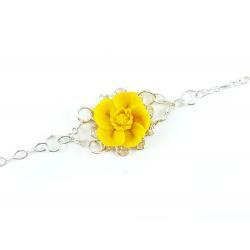 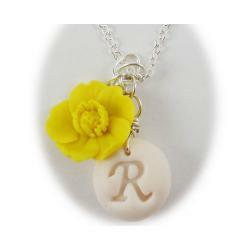 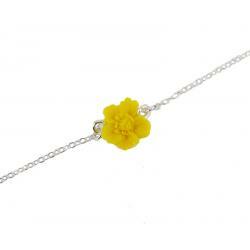 Shop Buttercup necklaces, bracelets, earrings and hair pins. 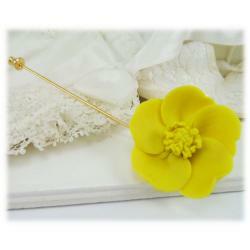 Perfect accessories for gift giving too!